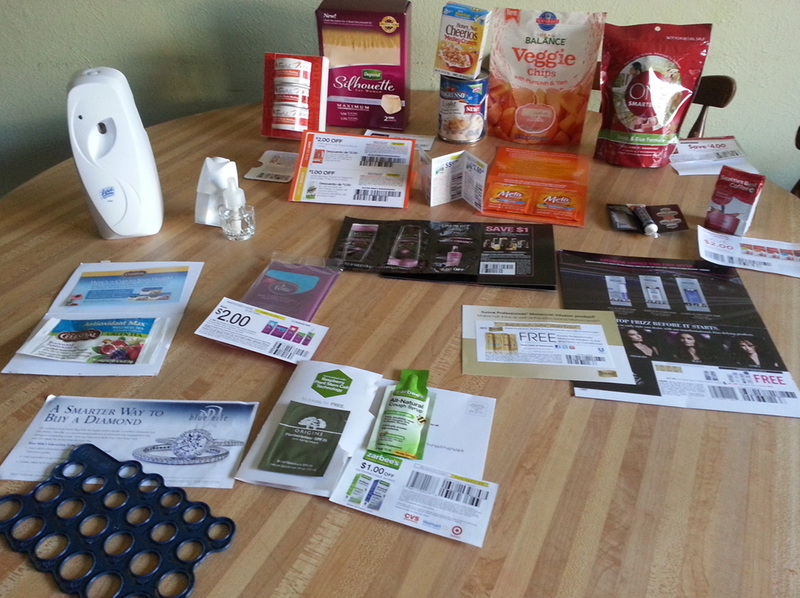 You are here: Home / FREEbies / FREEbies In My Mailbox! 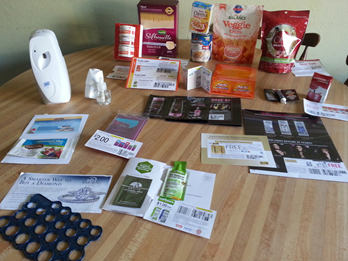 Boy, have I gotten a lot of FREEbies in my mailbox lately! I almost never check my mail that I don’t have some FREEbie in it! What have you found in your mailbox lately?